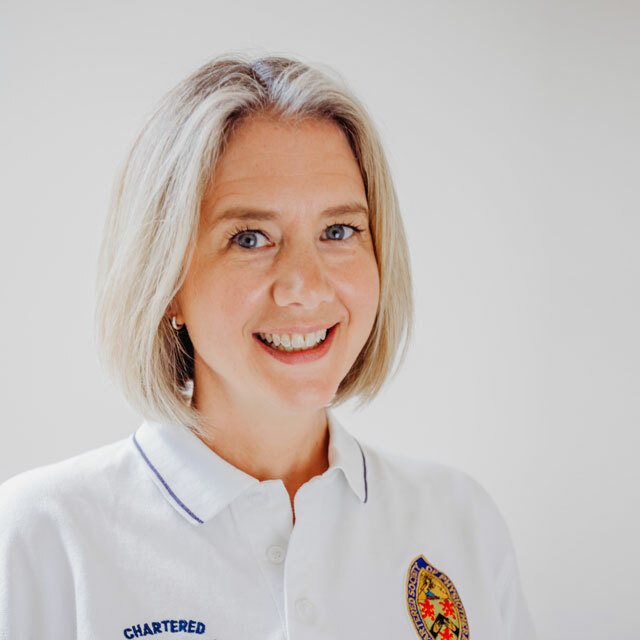 Fiona Hills is a Chartered Physiotherapist with 20 years experience of providing the highest quality evidence based care for patients suffering from a wide range of musculoskeletal problems. Fiona is registered with the Health and Care Professions Council (HCPC) and is a member of The Chartered Society of Physiotherapy. She is also a member of The Acupuncture association of Chartered Physiotherapists. Fiona has worked extensively within both the private sector and NHS. Her experience is broad, ranging from working within Occupational Health at Northeast Ambulance Service, to treating the Ballet dancers from Rambert Dance Company at the Theatre Royal. Her clinical interests and expertise include treatment of acute and chronic spinal conditions, sports and soft tissue injury, core stability training and pilates based exercise, all types of joint problems and nerve pain. Fiona is a provider for most private medical insurers including BUPA, AXA PPP, AVIVA, CIGNA and PRU HEALTH.